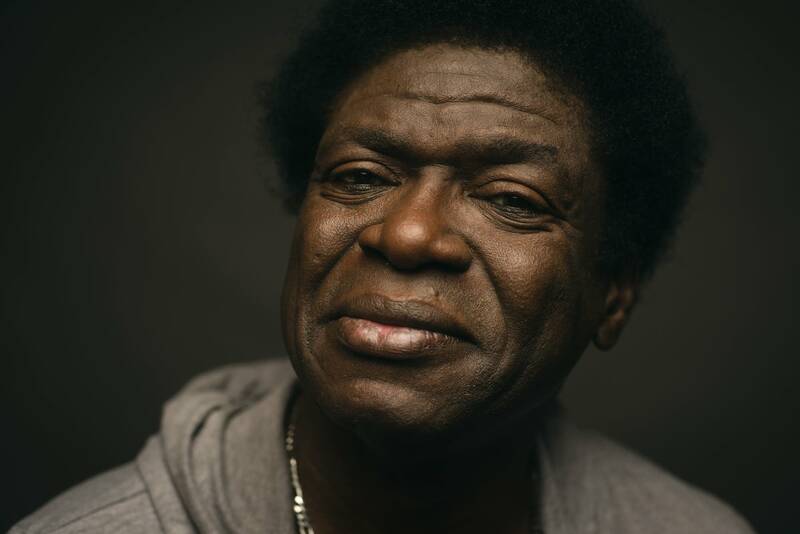 Charles Bradley, a soul singer who found success late in life — and made the most of it, with legions of appreciative fans — has died of cancer at age 68. A press release from his publicist reports that "Bradley passed away in Brooklyn on September 23, 2017, surrounded by family and friends including members of the bands he worked closely with." The Florida native developed an early interest in music, but didn't begin his rise to stardom until the 1990s, when, at nearly 50 years old, Bradley started performing as a James Brown impersonator in New York under the name "Black Velvet." 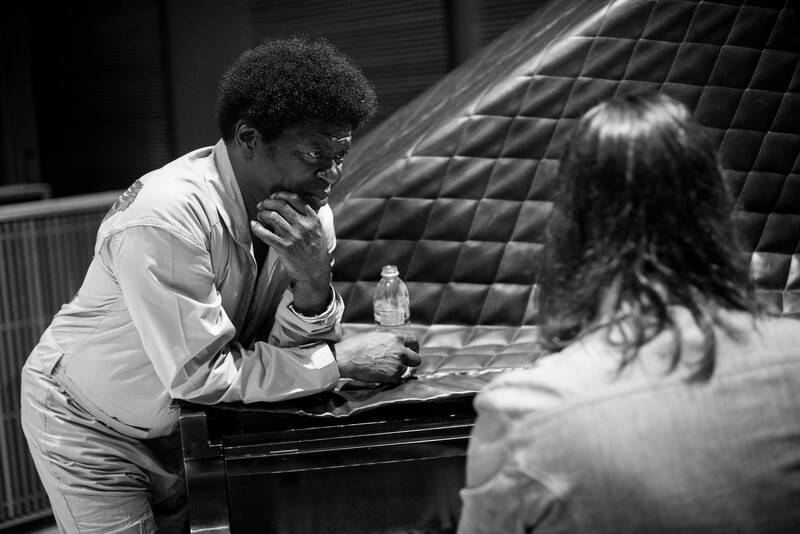 It was there that he was discovered by Daptone Records co-founder Gabriel Roth, who connected Bradley with producer Tom Brenneck. Bradley collaborated with Brenneck on his debut album No Time For Dreaming, released in 2011. 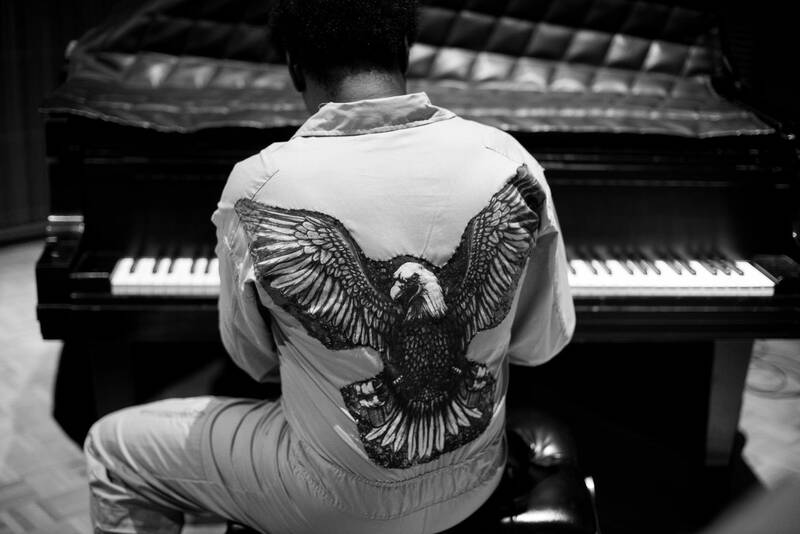 A 2012 documentary, Soul of America, told the story of Bradley's difficult past, which included a period of homelessness and years of itinerant life as a touring musician working odd jobs to stay afloat. 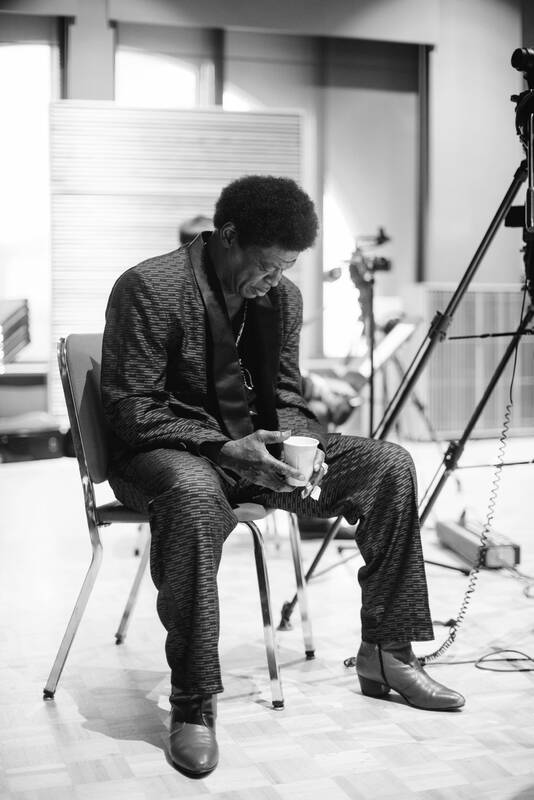 The album and film lifted Bradley to stardom as part of a traditionalist soul revival that also included his Daptone label-mate Sharon Jones as a leading light. Bradley enjoyed his newfound acclaim, touring widely and releasing two more albums: Victim of Love (2013) and Changes (2016). Last year Bradley was diagnosed with stomach cancer, which was treated with initial success but then returned this year in his liver, forcing the cancellation of performances including a planned Fitzgerald Theater show that would have happened this coming Thursday. 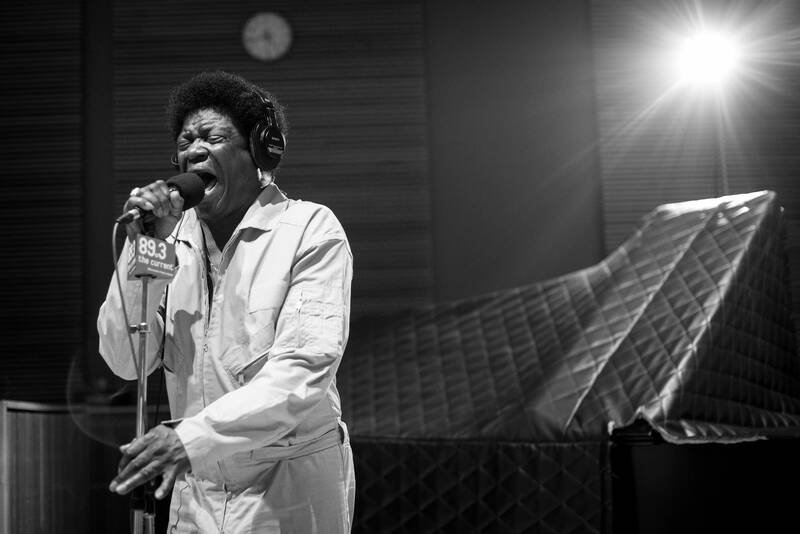 We were lucky to see a lot of Charles Bradley in Minnesota, and at The Current specifically: he recorded sessions in our studio in 2012, 2013, and 2016. 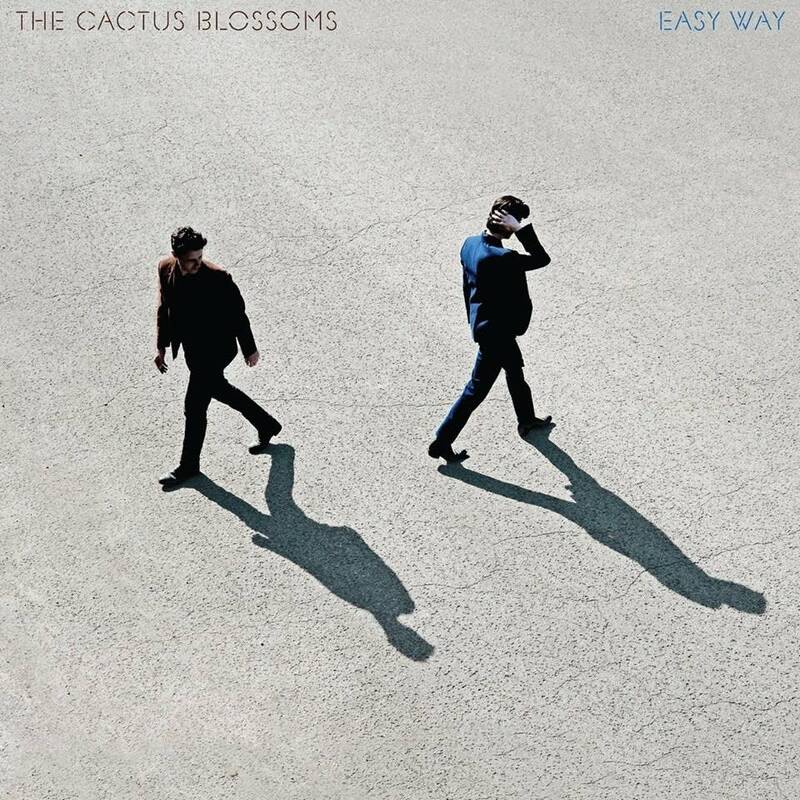 "I sing the way I feel and the things that I've seen in life and the things I'm going through," he told Mac Wilson last year. "I don't judge anybody on what they do, but I can look on the world and see what I see...the only thing I can change is try to show the world I'm changing me to be a better person, so maybe you can look at me and learn something from me." Soul man extraordinaire Charles Bradley performs at The Current In 2011, Charles Bradley proved that it's never too late for a musical talent to enter the ring, issuing his debut album at age 62 and winning plaudits from critics and the adoration of soul fans nationwide. 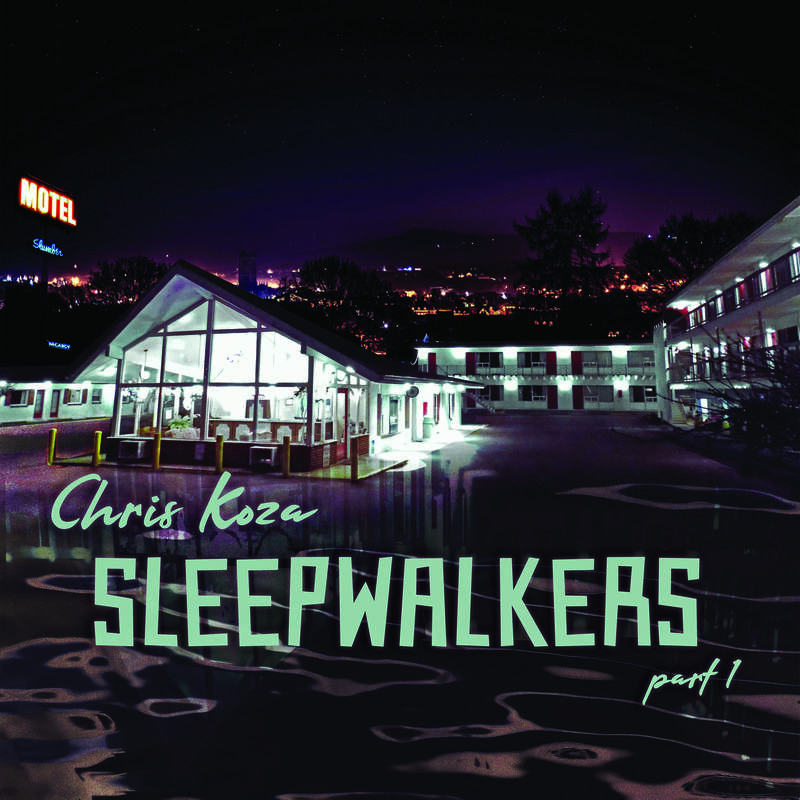 Now, he's back with a sophomore effort called <em>Victim of Love</em>.